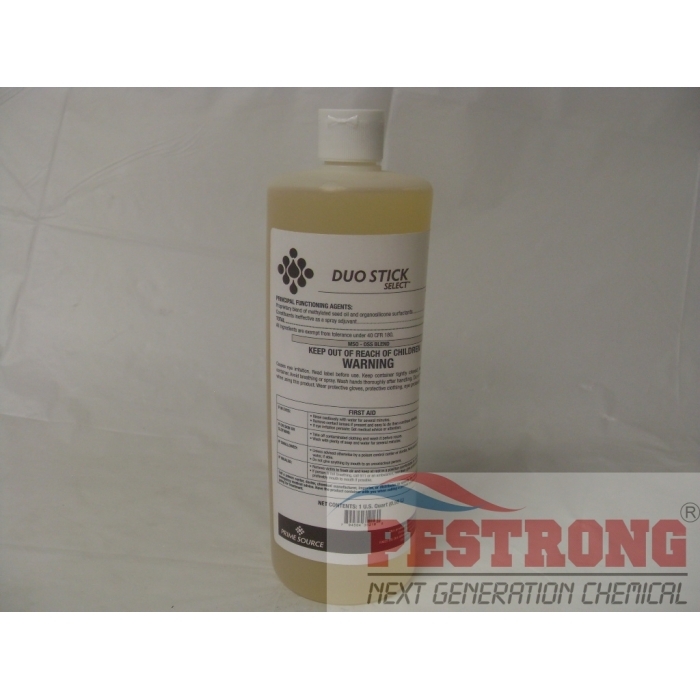 Where to Buy Duo Stick Select, Duo Stick Select Dual Action Surfactant Adjuvant - Qt - $18.95 for Sale with Fast Free Shipping! 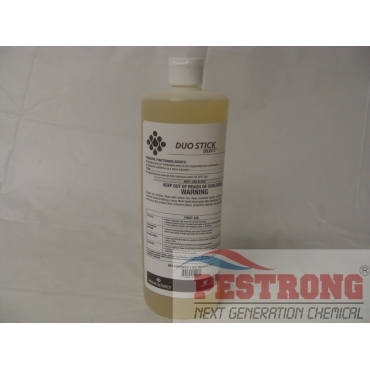 Duo Stick Select Dual Action Surfactant Adjuvant - Qt is a high quality blend of organosilicone surfactants (OSS) and methylated soybean oils (MSO). Duo Stick Select provides superior coverage and penetration than MSO alone. Duo Stick also provides excellent coverage when using lower spray volumes less than 15 GPA. The oil is a superior penetrant that aids certain pesticides in moving through the waxy cuticle of plants and leaves for greater efficiency. In addition, the organosilicone surfactant increases spreading and wetting of the applied solution so that the active moves to and through the plant quickly. Duo Stick Select is designed for use with herbicides and may be used when the pesticide label calls for an MVO or MSO, but does not exclude the use of an organosilicone. Impressive surfactant for such a great price. I was genuinely impressed by how effective it was compared to the previous surfactant I've used. For this price point, I can't recommend anything else besides this.